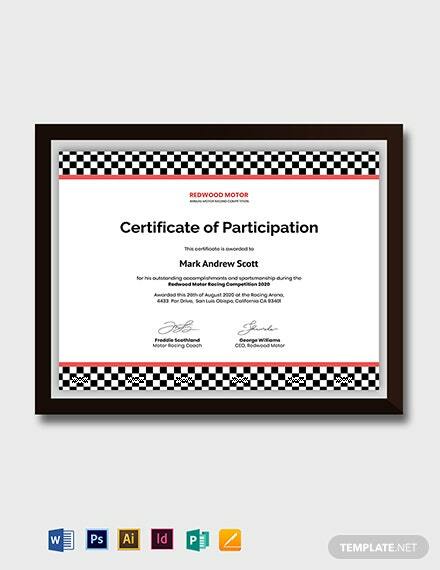 Great for participants, winners, teams, or coaches for a motorsports event or competition, download this one-of-a-kind Motosport Certificate Template today! 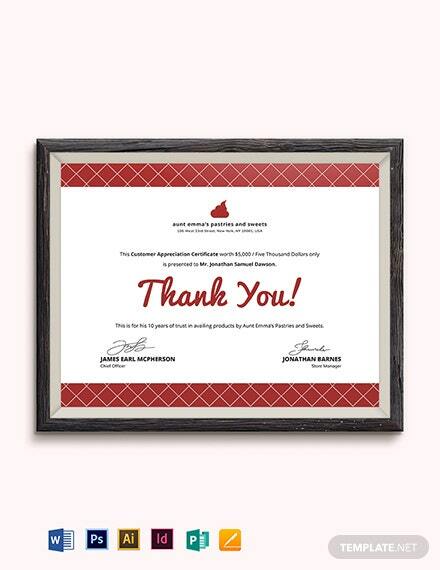 This allows the organizers of the event to give recognition to those deserving +More players who have dedicated their time and effort to the sport. 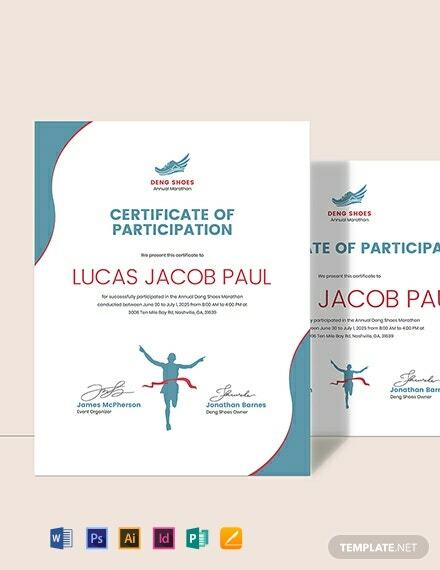 This is pre-formatted and even includes designs and graphics that are appropriate for the sport. 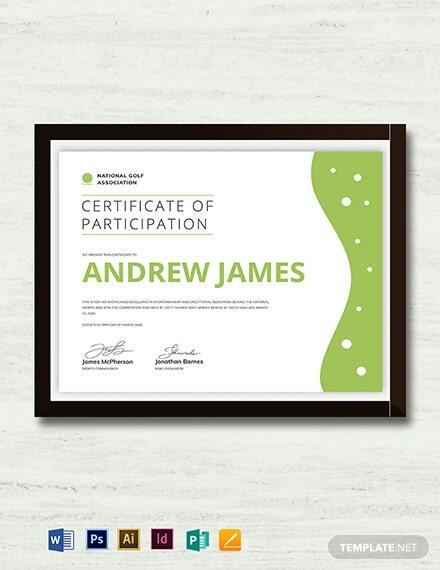 Have the freedom to customize this however you want when you use any of the file formats this is compatible with, and you are ready to print. 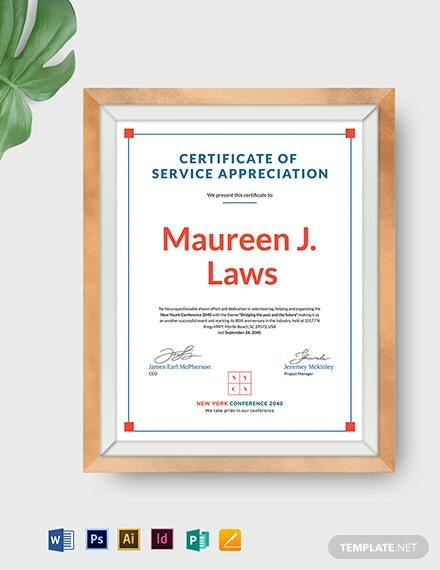 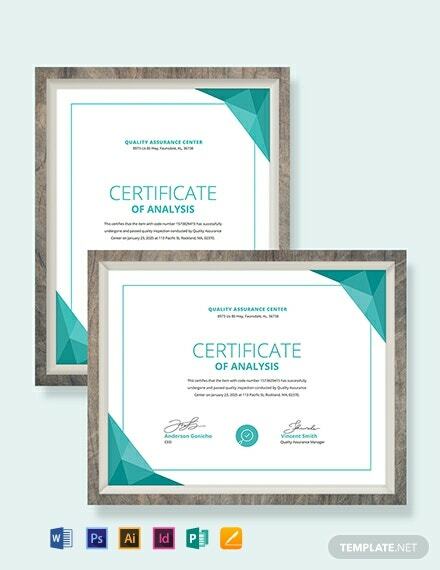 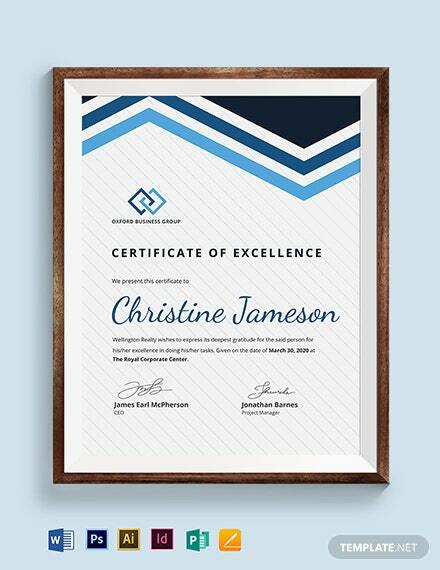 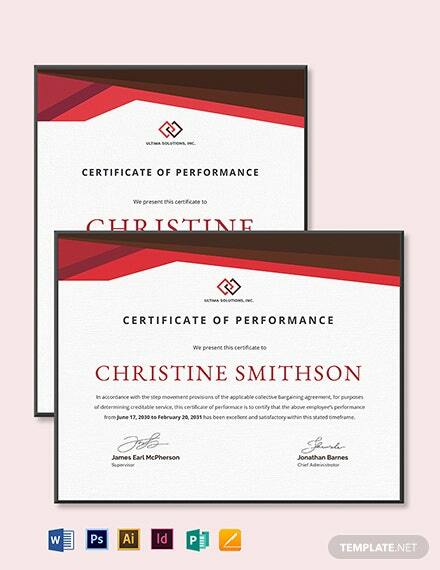 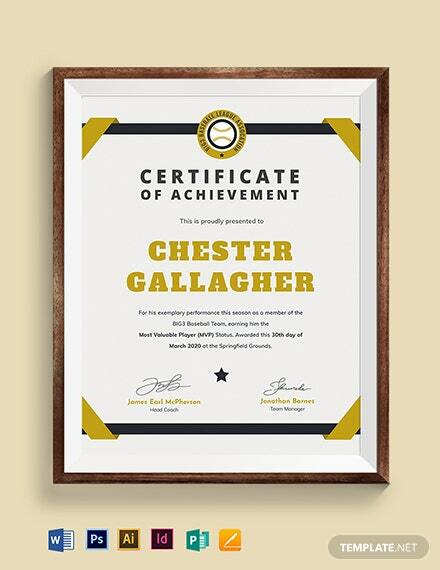 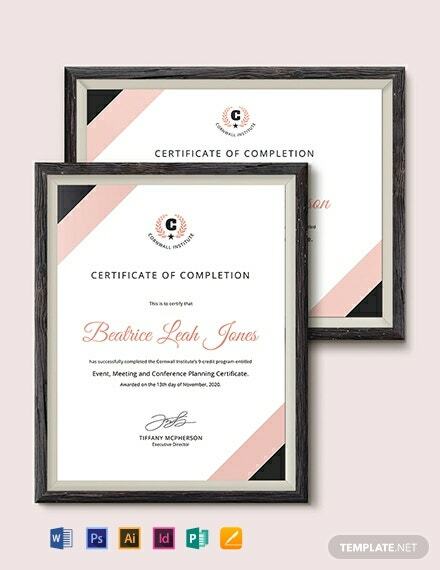 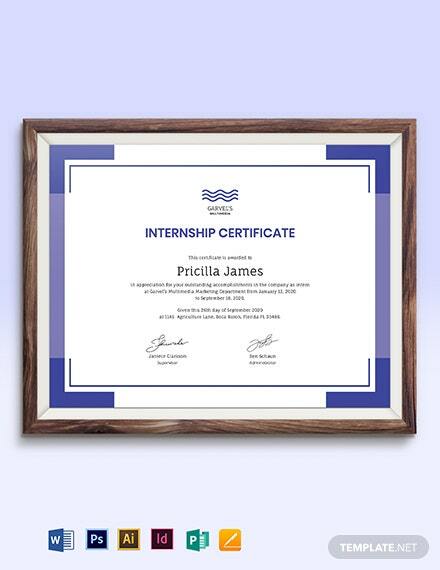 Have a high-quality certificate ready in minutes when you download this product today!